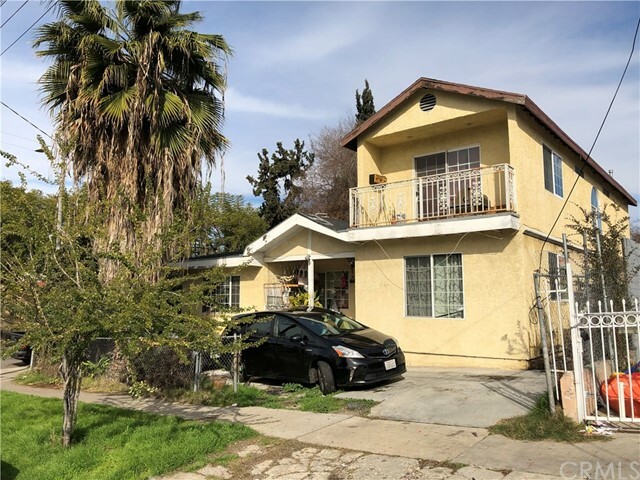 All Metropolitan homes currently listed for sale in Los Angeles as of 04/18/2019 are shown below. You can change the search criteria at any time by pressing the 'Change Search' button below. 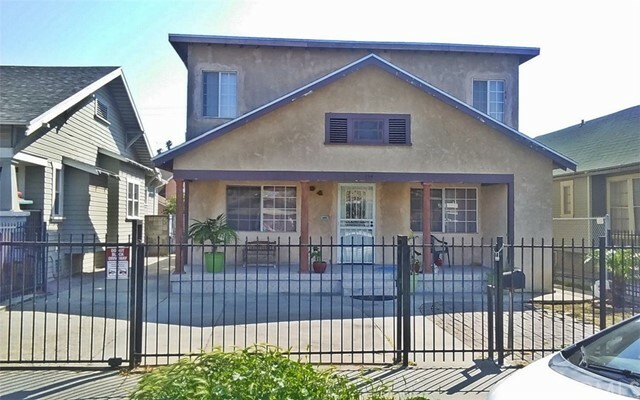 "This beautiful two story home located in Los Angeles features four bedrooms and four bathrooms the large master bedroom features a walk-in closet, a little over 2,000 square feet of living bathrooms, recessed lighting throughout the home. The kitchen, bathrooms, and rooms have been fully remodeled. The home has a detached two car garage and driveway, located near the forum and new football stadium. Call for a private showing." "Attention Investors! 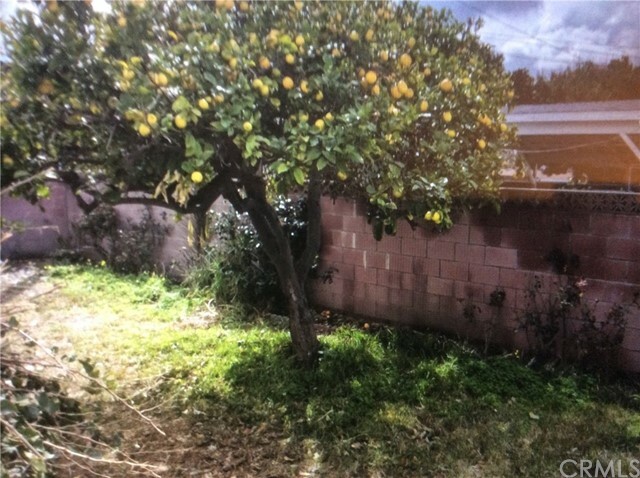 Great property, needs repairs but excellent location. 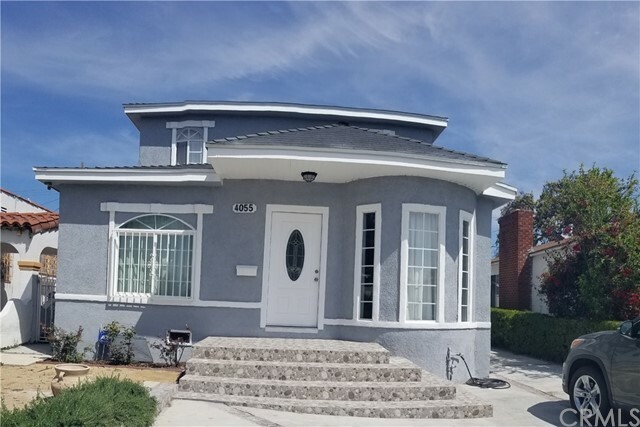 Close to USC campus and much more. Property has great potential." "Location! Location! Location! Home remodeled in 2004. Featuring 5 bedrooms and 3 full bedrooms with 2,205 living square feet. 2 bedrooms downstairs. 3 bedrooms upstairs. Double driveway entry. Corner lot. RV parking. Granite counter tops. And much more." "Perfectly Priced ENERGY EFFICIENT FEATURED Home - Solar panels FREE and Clear for savings on utility bills. New Roof, New Windows with Central heating and AC. 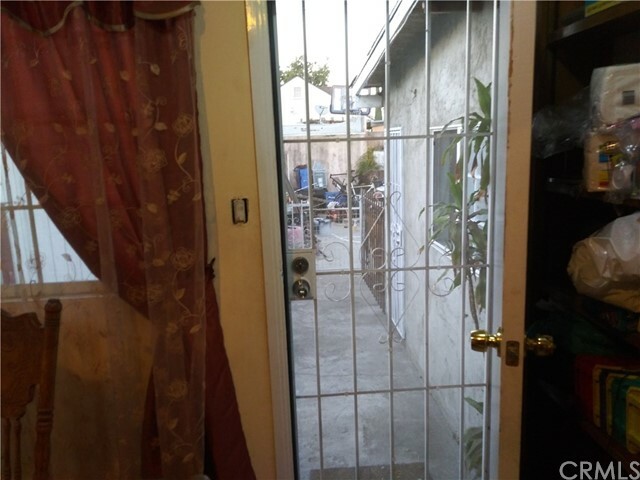 Home has 2-bedroom and 1-bath, 2 car garage with an attached bonus room in the rear permits unknown. Original Hardwood floors through-out living room, dinning room and hallway. Upgraded bathroom within last years. Lots has a spacious back yard with a Patio sunset pavilion with colorful vegetation. Great for summer parties and hosting. Close distance to Rams current game facility within 2.6 miles, Exposition Park, Baldwin Hills, Crenshaw Mall and New Metro station. 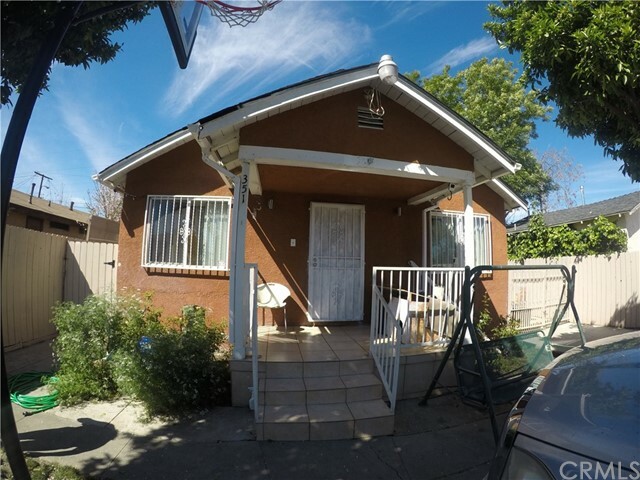 Only 5.7 miles to Downtown LA, Staple Center and LA LIVE. Its a Must See!!" "Completely remodeled. All new kitchen, bath, appliances. Floors redone, brand new central heating & air. Large deck + all new, dual-pane windows. Central location between Echo Park, downtown and K-town. 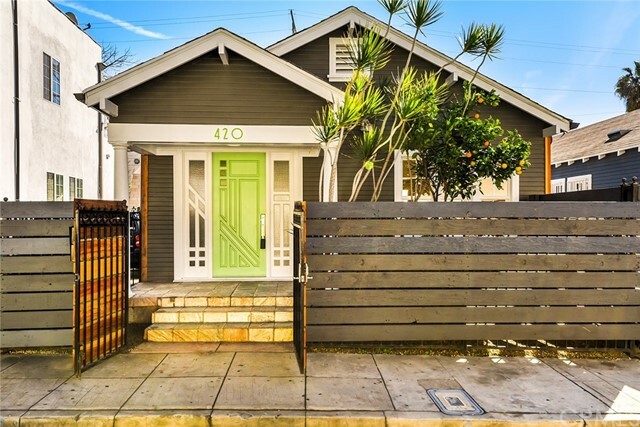 Make this bright, airy bungalow your new home today!" 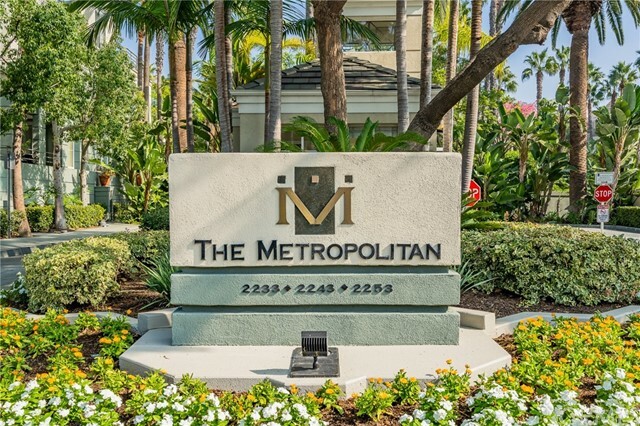 "Live stylishly in sophistication at the Metropolitan - an oasis in the vibrant Irvine Business District. The contemporary style and the tropical landscape brings a sense of calm and relaxation. Once inside the home, a comforting palette and tasteful design aesthetic will capture your imagination. With designer tones and rich wood-style flooring throughout, this 2 bed 2 bath home is highlighted by the open concept floorplan. The living room framed the floor to ceiling glass patio doors to the deck that overlook the pool and grounds. 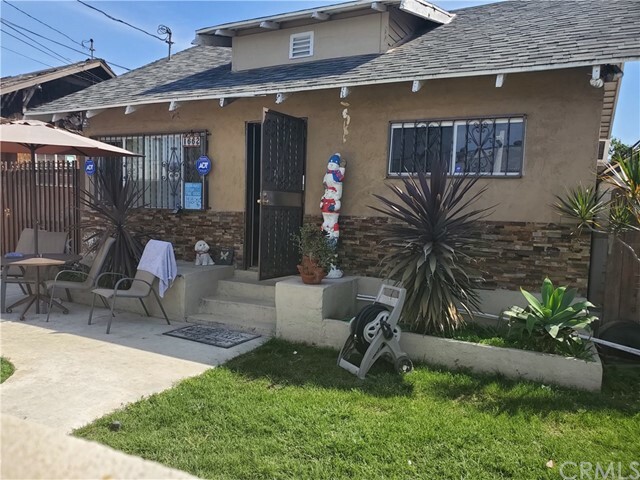 Completely remodeled, the kitchen is elegantly appointed with quartz counters, custom tile backsplash, stainless steel sink and appliances, and finished with a breakfast bar. The master bedroom suite is a retreat-featuring deck access, upgraded master bathroom with new granite countertops, custom vanity and hardware, stone vessel basins, granite/quartz tub, and decorative glass barn door. The den is a versatile room-study, home office, recreation room, or convert into a 3rd bedroom. Gorgeous lighting fixtures, indoor laundry, and walk-in closets are a few of the finer touches. Fast becoming a premier destination for the restaurants, culture, and entertainment, establish yourself in the surrounding Irvine community. The resort-like community offers a fitness center and outdoor living amenities including lounge areas. Where you can live the chic urban lifestyle and moments from being chill on a sandy beach - be a part of the Metropolitan." 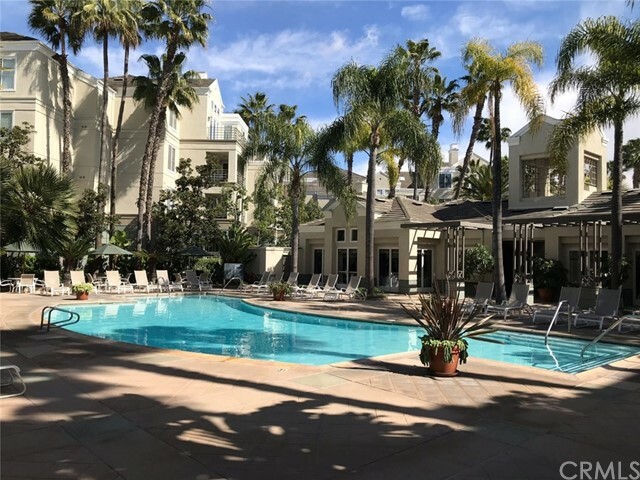 "Serene pool courtyard views greet you in this spacious open living & dining floor plan featuring a modern kitchen w/ granite counters & breakfast bar, fully enclosed bedroom, bath, balcony with storage, in-unit laundry and newer carpet. Savoy Condo complex offers a gated community pool and spa, Sports Cafe clubhouse for private parties, fitness center with yoga room, courtyard gardens, BBQ grills, conference room, business center, private screening room, rooftop lounge with views of downtown skyline, and 24 hr security. Experience unique dining, entertainment and shopping experience in the burgeoning Arts District and Little Tokyo communities." "PRICE REDUCED! Come and get it! Welcome to the Metropolitan! Make yourself at home in this secluded oasis, conveniently located just minutes from shopping, restaurants, and John Wayne International Airport. Enjoy resort-like amenities including a luxurious pool, state of the art gym facilities, and 24 hour security. When you first open the door, you're greeted by granite countertops and stainless steel appliances in the kitchen, complete with a laundry area with a stacked washer and dryer. This unit boasts twin master suites, each with their own full bathroom and plenty of closet space. The dining room blends into the living area, giving way to the patio, creating the perfect space for entertaining, bbq's, or just relaxing. Come and see this hidden gem for yourself, and find out what you've been missing!" "This is a big house with additions not on record. Garage converted. Attic converted ." "Beautiful penthouse unit in gated condominium community with easy access to freeways, airport, work and play. This corner unit is flooded with natural light and has 14 ft ceilings and a private patio. You will see that the condo has been thoughtfully renovated and upgraded throughout. Sale will include the newly installed appliances and furnishings as model home. 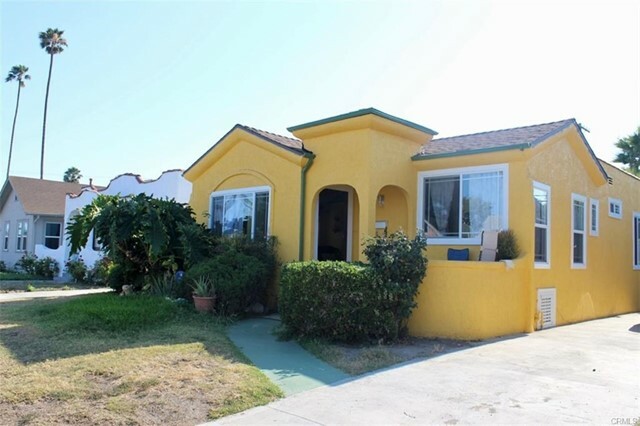 The Metropolitan is located just a few minutes from John Wayne Airport and the surrounding business district. Community amenities include a pool, gym, club room, and on-site guard security and management with controlled access. The condo comes with one assigned parking space and plenty of guest parking space. ALL FURNITURE AND APPLIANCES & DECOR ARE INCLUDED. WHAT YOU SEE IS WHAT YOU GET, JUST BRING YOUR SUITCASE AND MOVE IN! GO DIRECT NO NEED TO CALL, SUPRA BY THE FRONT DOOR." 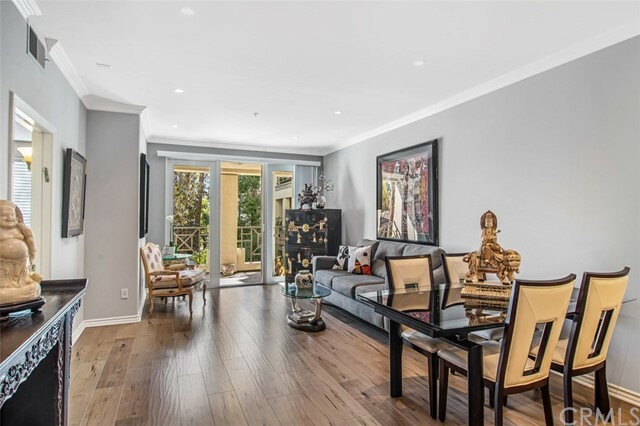 "Highly desirable 1 bedroom plus DEN in the Guard Gated community The Metropolitan. First floor condo with easy access from the parking garage with both stairs and an elevator. Upgraded end unit close to the Pool & Spa. This modern open plan home features 9Ft ceilings with crown moldings, hardwood & travertine floors, designer carpet in Master suite, two ceiling fans and plantation shutters.The upgraded kitchen features all Stainless Steel Appliances, Washer/Dryer and Quartz counter tops.The large master suite has a walk-in closet and leads into a stunning bathroom, with oval tub, dual vanities with Quartz counter tops and separate shower. Both the Master suite and living room, open up to the private covered patio, which looks on to the lush tropical landscaping. 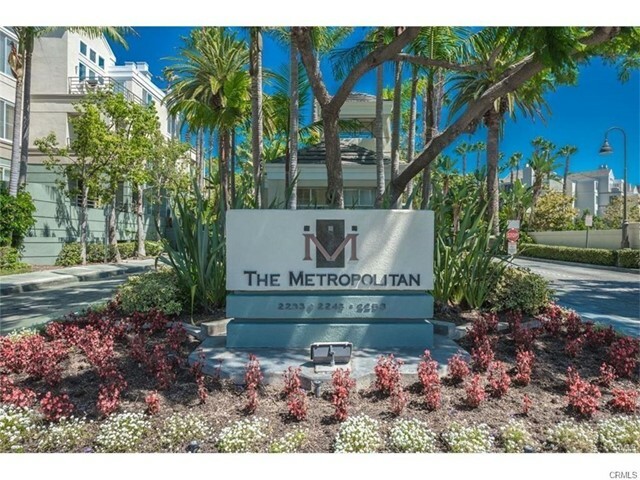 The METROPOLITAN is one of Irvine's first luxury mid-rise condo communities, featuring assigned subterranean resident and guest parking, a fully equipped gym, resort style pool and spa. Walking paths with Magnolia trees and evergreen landscaping, make this community one of a kind. Located minutes from U.C.I. and walking distance to JW Airport, Starbucks, and dining. This quiet community is conveniently located to many major freeways, world class shopping, fine dining, arts and entertainment." "Huge Price reduction!! Resort style living at The Metropolitan. One bedroom plus den that can be used as second bedroom (and often is). This original owner property offers exceptional features such as beautiful high quality light carpeting in dining & living rooms. 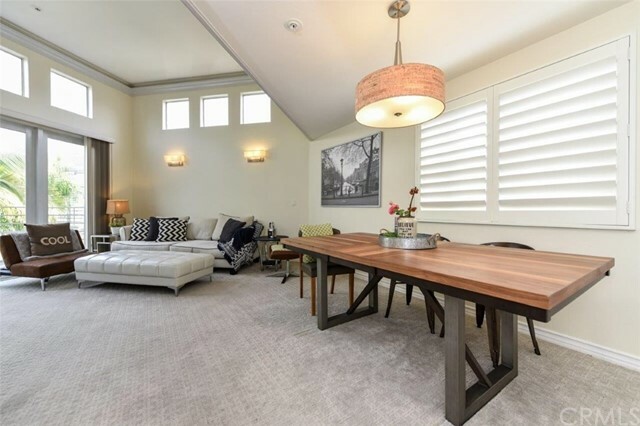 Private & spacious balcony overlooking beautiful greenery lends to outdoor entertaining. Kitchen features electric oven and range, dishwasher, newer washer and dryer and refrigerator. This unit shows very little use as the owner rarely lived here since new. Master bath features vanity w lots of storage, private toilet & shower adjacent to large soaking bathtub. Master bedroom has spacious walk in closet.Close to South Coast Plaza & Fashion Island/ Newport Beach, all the best Orange County has to offer is at your doorstep. Within a few minutes of JW Airport & 3 major freeways this ideal location is for the most cosmopolitan of residents. Features pool, spa, gym & guarded gate." "Welcome to this Charming home. It sits in Downtown Los Angeles. 5-minute drive to restaurants and UCLA great nightlife. Close Driving distance to L.A LIVE with all the fun stuff to do. 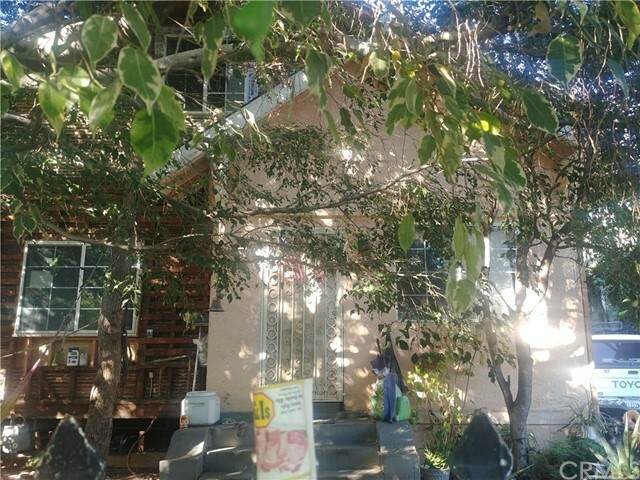 This a two story home 2 bedrooms upstairs. Each room is a good size and has some attic access for your creative buyers. You walk into this home you will notice that this homes living room area is nice and big open feeling for a sectional for a big family. The dining room sits a large table for the holidays or that special family dinner. The kitchen has an opening where you can sit 2 bar stools and enjoy the conversations with the cook of this great home. The Kitchen is ready for those special days of big meals planned. Beautiful kitchen with lots of counter space and cabinets for your clients to maneuver during those special meals. The downstairs room is very spacious and airy lots of natural light. The bathroom is also very spacious. As you walk to the back yard you will notice a covered patio that is a very large area for summer BBQs and family parties. And also has a Detached garage. There is alley access if you decide to bring in cars and also front access to driveway and front space that holds 5 cars and still got lots of parking in the back. Parking is the least of your worries you can get a lot of parking in this home. So much about this home bring your fussiest buyers they won't be disappointed. Please text Agent for showing"
"Don't Miss This Opportunity To Enjoy Resort Style Living In The Highly Sought After 24 Hour Guard Gated Metropolitan Development. Spacious Open Concept Living Features Large Living Room / Dining Area That Opens To Outdoor Patio Balcony/Deck. Fully Appointed Galley Style Kitchen. In Unit Laundry. Large Master Suite + A Den (That Could Be Used As A Second Bedroom). Master Bath Features Dual Sink Vanity, Soaking Tub, Separate Shower & Walk In Closet. Enjoy The Beautiful HOA Common Areas Featuring Pool, Spa & Fitness Center. This Unit Has Two Assigned Parking Spaces. 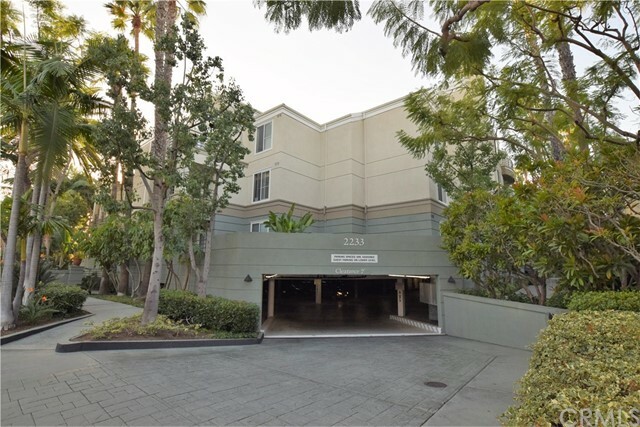 Conveniently Close To Everything Location...Transportation, FRWYs, John Wayne Airport, South Cost Metro Business Centers, World Class Shopping, Dining & Entertainment At South Coast Plaza, Fashion Island, Segerstrom Performing Arts Center, Newport Beach +++Too Much More To List. Put This Gem A The TOP Of Your To See List...You Won't Be Disappointed."